Duke Corporate Education>Insights>Finance>Will India’s demonetization plan work out? At around 8pm Indian Standard Time on the 8th of November 2016, Indian Prime Minister Narendra Modi delivered an unexpected television address in which he informed the nation that, beginning at 12:00am that night, the country’s two largest denomination notes – 500 and 1,000 rupee bills – would be ‘demonetized’, or withdrawn from use. This was no small feat, as these two notes accounted for 86% of the country’s cash supply. The government’s goals were multifaceted – to eradicate counterfeit currency, fight tax evasion, eliminate black money (income illegally obtained or not declared for tax purposes) from money laundering, attack the financing of terrorism and promote a cashless economy. The declaration that 86% of currency had in the blink of an eye become illegal tender created chaos at every level of society. 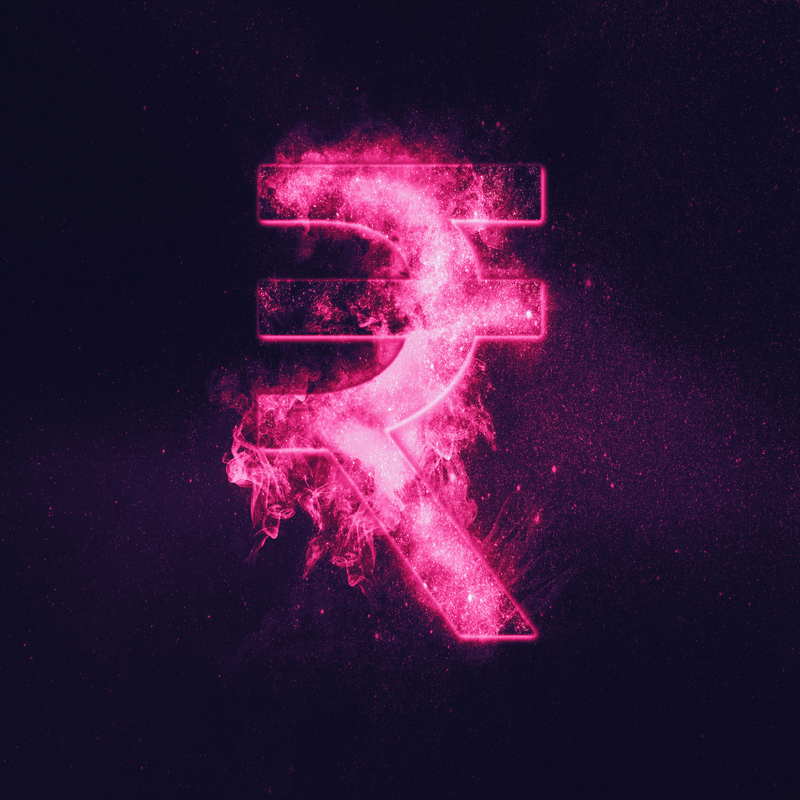 Demonetization is the act of stripping a unit of currency of its status as legal tender. There are multiple reasons why nations demonetize local units of currency, from combatting inflation and the black economy, to simply replacing worn-out and damaged notes or coins. The process of demonetization involves either introducing new notes or coins of the same currency or completely replacing the old currency with a new currency. Usually, warning is given and time allowed for old currency to be exchanged for new. Demonetization has been used in countries from North Korea to the US, sometimes successfully and sometimes not. It has been used before in India also; for example, in 1946, the pre-independence government hoped demonetization would penalize Indian businesses that were concealing fortunes amassed by supplying the Allies in World War II. However, the 2016 demonetization differed markedly from earlier episodes in its vast scale and in the surprise nature of the announcement: according to some reports, only six people in the entire country of 1.25 billion people were aware of the plan. Also, earlier demonetization drives affected only the highest-value notes in the economy, whereas 2016 targeted fairly moderate-value notes. It was a surgical strike by the government to reduce black money in the economy. The announcement was made by Prime Minister Modi in the evening, rather than the central bank in the morning – the Cabinet were briefed earlier in the day but not allowed out of the building. Most businesses were shut for the day and banks remained closed for the next day, paralyzing the country. The announcement immediately triggered a mad scramble to unload the expiring banknotes. Although people had until the end of the year to deposit the notes in bank accounts, doing so in large quantities could expose them to high taxes and fines. The government hoped that people would be forced to deposit their black money into the banks to get new currencies, bringing the black into the white economy. In reality, they also rushed to gas pumps, foreign-exchange counters, ATMs, jewellers and to creditors to repay loans. Several deaths were linked to the dash to exchange cash. There was a spike in donations of the demonetized notes in temples. People started making multiple transactions at different bank branches and also hiring people to exchange large amounts of defunct currency at banks. Indian Railways found that a large number of people started booking tickets for the longest distance possible to get rid of unaccounted cash. People used the demonetized 500 and 1,000 notes to pay outstanding and advance taxes, so revenue collections jumped. Black money hoarders did everything they could to find a way out. To make matters worse, the banks didn’t have enough newly designed banknotes to exchange for the cancelled cash. Trade was disrupted everywhere and consumer goods sales were reported to have dropped by a third. So was the short-term pain worth it? Black money, corruption, terrorism, espionage and counterfeit currency were choked. Bank deposits increased by a huge margin, generating interest and a corresponding fall in inflation; banks were able to lend more and accelerate towards a cashless society, increasing financial inclusion. Ecommerce companies saw a 30% decline in cash on delivery orders, cutting costs and increasing digital payments. There were also downsides, with a negative impact on GDP because of the disruption to trade, with particular harm to cash-based sectors such as agriculture and construction. Once demonetization was announced, Prime Minister Modi acknowledged that peoples’ lives would be disrupted. He invoked civic duty and patriotism: citizens should accept the challenges of demonetization as a “sacrifice”, he urged, and “face difficulties for the benefit of the nation”. Was the chaos worth it? In an already complex, inter-related and volatile world, adding more disruption into the system was a bold move. Looking back from 2018, the undoubted winner was the almost overnight digitization of financial transactions. Data released from the Reserve Bank of India (RBI) from January 2016 to August 2017 show a multi-fold jump in all forms of digital payments. The National Electronic Fund Transfers (NEFT) jumped from rupees 7,086 billion to rupees 12,500 billion. Debit card, credit card and Immediate Payment Service transactions all went up significantly. Perhaps the biggest notable change was the use of electronic wallets for day-to-day purchases. The volume of transactions went from rupees 22 billion to rupees 84 billion by January 2017. The change was visible. Even a street-side chaiwala (tea vendor) will transact small amounts of rupees electronically. Demonetization has generated massive debate among economists, media and politicians. If it all works out as planned, it will kill the large shadow economy in India, bring transparency, boost tax intake, recapitalize banks and ultimately shrink the fiscal deficit. Given mixed results from the ongoing state elections, whether it will see PM Modi re-elected is another matter.